Many Americans are choosing to embrace a more casual lifestyle which includes a desire to spend more time at home and more time outdoors. 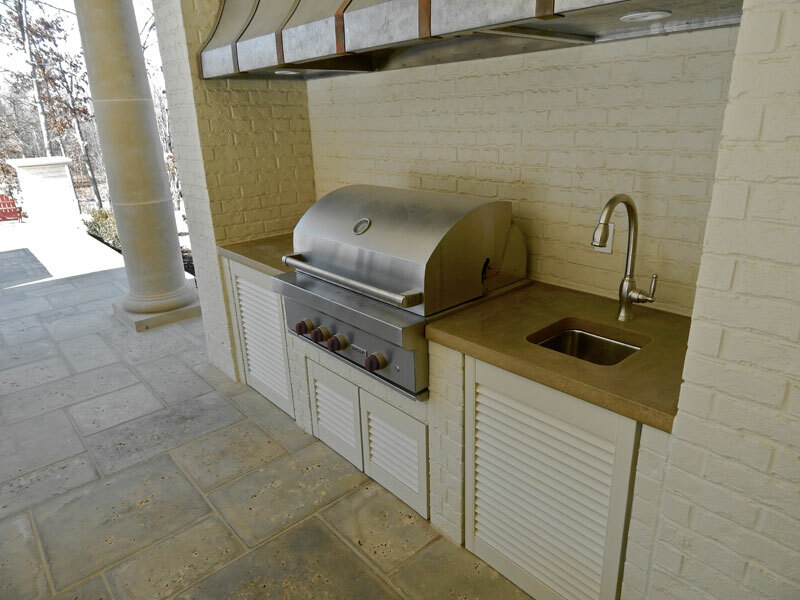 This trend has led to the popularity of porches, decks, and patios, while driving a new interest in additional things like outdoor kitchens, fire pits, and pizza ovens. Back yards are being transformed into luxurious extensions of the house. 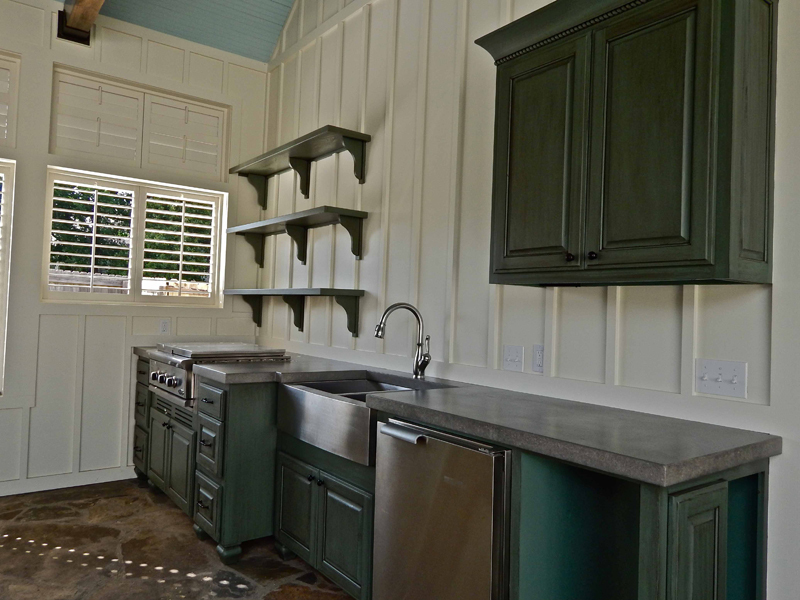 They are the new favorite place to relax, entertain, and cook. Concrete Creations would like to welcome you to the new age of decorative concrete—a time when you’re just as likely to encounter a concrete patio table and chairs, bench, barbecue, or waterfall as you are a concrete patio. An increasing number of homeowners are abandoning other traditional outdoor furniture materials and choosing concrete to create one-of-a-kind pieces that bring a unique sense of style to homes and businesses, indoors and out. 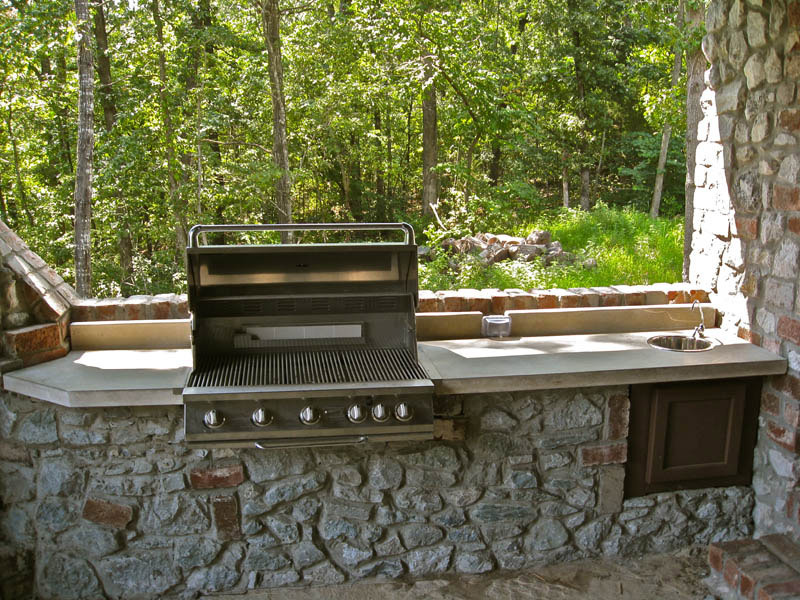 Cooking, dining and entertaining in the open-air calls for a surface that is both beautiful and durable. 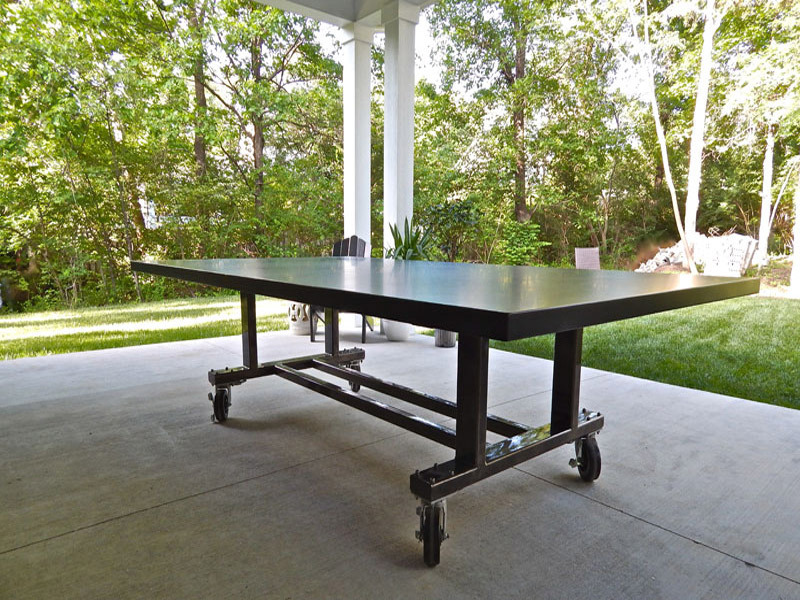 Whether your project is an outdoor kitchen or an elegant dining room table, concrete is the ideal surface choice. Decorative concrete stretches well beyond the functional application of concrete and becomes a space or project that adds beauty, not only to the structure, but to the surrounding area as well. Decorative concrete can be as simple as a shape, texture, or color that ties an area together or as dramatic as a piece that is the focal point itself. Other benefits of concrete for the outdoors are that they may be left outside year round, don’t have to be retrieved from the neighbor’s yard, and recent advances in color technology produce finishes that minimize fading over time. Decorative concrete allows the creative mind unrestrained possibilities. Concrete is transformed into 3 dimensional art when placed in the hands of our talented sculptors and artisans. The application of integral colors, personalized inlays, and the addition of decorative aggregate to the concrete mix, are all options that may be considered when designing your custom concrete creation. Our concrete artists are ready to take your ideas, put them together with their expertise, and create a custom designed masterpiece just for you. View our concrete outdoor living gallery.